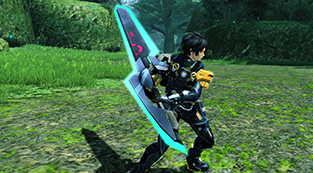 PSO2 kicks off its celebratory 5th Anniversary events in a new update! ※ The XH version of this quest requires a main and subclass level of 75. Shared Ships will no longer indicate friends who have not logged in for a long time. “Latest Market Prices” for My Shop will now change the color of the text based on the amount of money. Blacklisted players will no longer show up in search results for the Ensemble Catalog. Increased the stamina of the [Bases] in Defense style quests for Super Hard and lower. Instructions on finding the answers to the quiz will be located in the ARKS Battle Chronicle post. I suppose last week’s 15 hr maintenance was adding all the 5th anniversary content beforehand then the rest for this one. Still though, looking forward to all the new content. Looking forward to play again. I got a silly question for the ps4 ver. but how do i add Dakuten ( ﾞ ) and Handakuten ( ﾟ )? they show the key for it on the bottom left, but when i press it, it didnt input it. Whats the proper way to insert those? Type a character that can have one then hit the key to add a Dakuten or a Handakuten. It should work. Is the new expert block requirement added in this patch? Can someone that already finished updating upload “bf2b4f279330e96025e6ba99f945ce0e” file from win32 folder? I kept getting error the moment launcher trying to download this file. That means the maintenance is still ongoing, based on my experience. You didn’t read any of the patch notes, they put a stupid 12 star unit inclusion into it now, so you now need to get a title for a Body, arm and leg units pieces of 12 star units or you can’t enter it. So i see now. Thanks for the answer. I honestly don’t see the reason why they had to remove the daily limited quests just for this special survey, it must be some mad experience for them to do something that silly, only lasts untill the 14, but that just wasn’t a good idea. 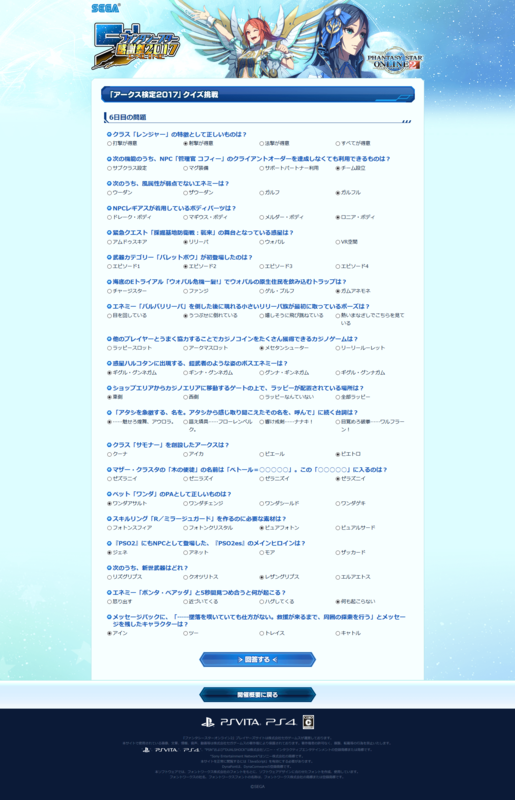 It’s already 6/8 in Japan so they have new set of question and that cheatsheet is already outdated. June 8th Quiz is up. Just to be sure,in the quizz if our high score is 100, do we still get the prize for 20,40 and 60 points ? June 11th Quiz is up.